What does dart manipulation even mean? Basically, dart manipulation means to move darts around the pattern block or sloper where ever you want them. This is done for both fit or design preference. 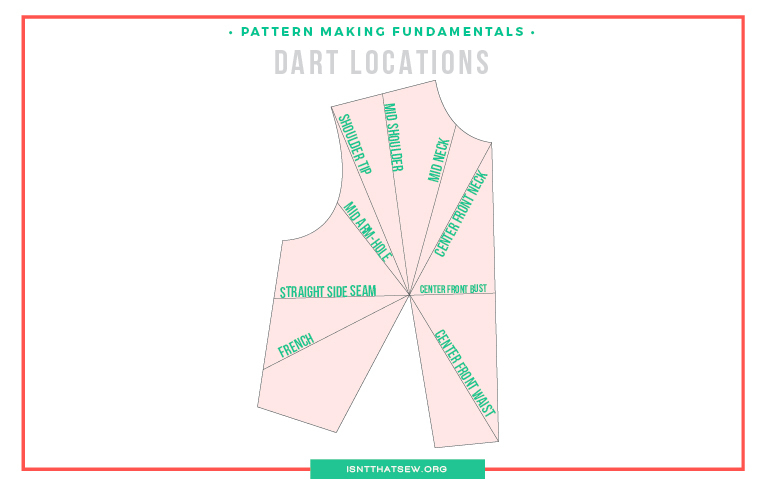 Dart manipulation in flat pattern making allows you to move a dart from its original location to a new location. Moving a dart position is done by designating a pivot point and shifting the dart excess (space between dart legs) to a new location. This can be useful in order to get a better or more attractive fit as well as allowing you to create an entirely new style adding heaps variety to your handmade wardrobe! Usually, darts are a feature on woven garments to make them fit the three dimensional form (the body)…but, they can also be used on knit patterns that are drafted with the intention to be sewn with a very stable knit fabric. Darts are wedge shapes in a pattern that are used to control fullness and to shape a garment to your body. On a bodice, for example, darts serve to shape the fabric around the curves of the bust. Bust darts are most commonly placed at the side of the bodice, and also at the waist. But, the possiblities are endless….You can move them to any location on the pattern. You can learn a little more about darts in my post the basic flat pattern foundation. Dart A wedged shaped cut out in a pattern piece used to create shape and control the fit of a garment. Dart Leg Two lines that come together at a predetermined point on a pattern. Dart Intake The amount of fabric excess that sits between dart legs. Pattern Manipulation is when you either slash and spread/close or pivot a pattern piece to alter it from it’s original shape. Often times, a well fitting simple sloper is used when applying either of these techniques. Pivot Point is a designated point on a pattern, often the bust point, where the pattern is pivoted from. 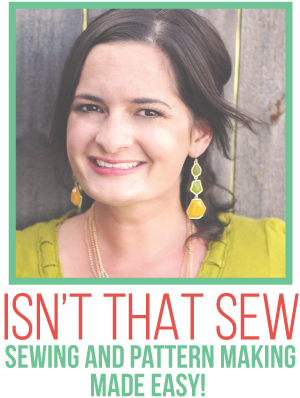 This allows the pattern piece to change shape, but does not alter the fit. Bust Point The pivot point (see above) on a front bodice block where the bust is noted and the pattern is manipulated from. Creating a new style typically starts by moving or converting standard bust and waist dart location. The process is surprisingly easy to do, I promise! Darts can be moved from the standard side seam position to the neckline, shoulder line or armhole. Another example of dart manipulation is the princess seam. The princess seam is a sleeker version of a fitted bodice, with the 2 parallel lines offering both fit and styling variations. I have full tutorial on drafting princess seams that you should check out. IMPORTANT When a dart is relocated from a designated pivot point, the fit is not changed in the relocation process. However, it’s always the best practice to check fit every time you alter a simple sloper by sewing a fit muslin. The dart excess can be used to create a wide variety of other design features such as, tucks, gathers, pleats, and even cowls. Essentially, the dart or its equivalent is always present somewhere in the pattern. The dart or its equivalent will always radiate from the pivot point. 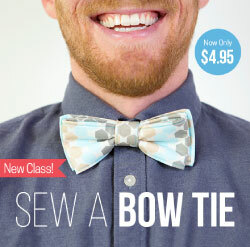 Once your comfortable with this basic technique, you’ll be on your way to creating a stunning wardrobe from a well fitting set of simple slopers! Always fold vertical darts towards the center front or center back of the garment. In other words, the folded value of the dart’s fabric excess points towards the center front or center back. Always fold horizontal darts so that the folded dart value is below the line of the dart seam, or towards the hem of the garment. 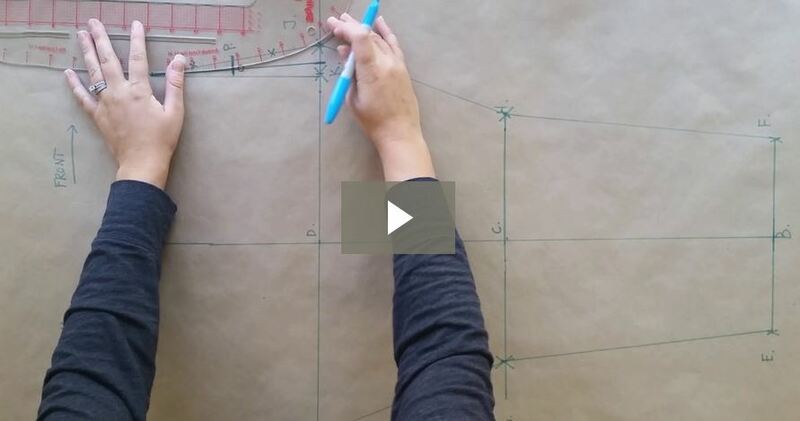 When planning dart for adding interesting design details, make sure that the dart value is not going to cause bulk in areas of the garment by intersecting with other bulky seams or at difficult angles. This is by far the clearest, most helpful website I have seen. Thank you so so much!! Hi there, what about turning the fisheye into a shoulder princess seam? What does the skirt look like? Is this a shift dress or does it have a separate bodice/skirt ??? This is amazing!!! Really helpfull. Love your video! It’s so clear and easy to follow. Wonderful! So glad that I could explain it easily! WOW! You made that super easy! 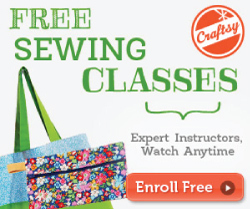 Now if only you had a tutorial on making a bodice sloper from my own personal measurements. Everyone else’s explanations seem so complicated! Thanks! I am working on eCourses to do just that…. So glad I could help you understand! You’re so welcome! I was wondering what the technique is for removing darts completely. I have a sloper that has a side bust dart and I don’t want any darts on the new sloper. Can you help with this? This is so insightful. thanks for sharing.